You have all probably been there before. Doubting your existence. Doubting the purpose behind your existence. Doubting if moving forward in life will be better than you expected. These feelings are part of the human experience. 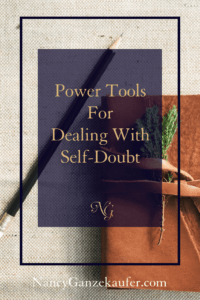 However, if self-doubt is a lingering affair in your life, it can have a crippling effect; because you can never get yourself out of cycles of the thinking that causes emotional paralysis. 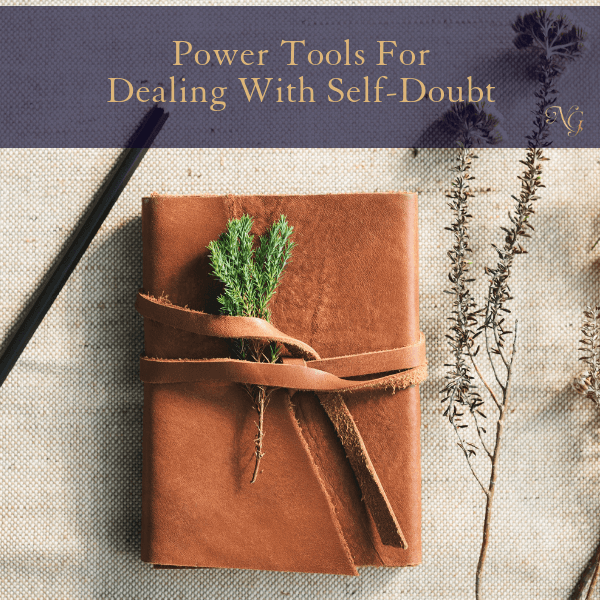 As your faithful interior design business coach, I am here to give you some tools to overcome this lingering self-doubt cycle. Sometimes you don’t know how to verbalize what you are feeling to other people. In that state, it might be more beneficial to write it out in a journal (the things that you are doubting about yourself). Be as real and vulnerable as you can in your journal. Your journal will never judge you. Your journal will never tell on you. Your journal will never post about you on Facebook. A journal can be a really safe place to pour out your emotions. There are people who have a lifestyle that you want and you are inspired by them. Then there are those who incessantly boast about all of their accomplishments and everything that they are doing. When you are around such people, it can almost grate on your self-doubt, making it more pronounced. It is not helpful for you to be around boastful people, so don’t. Choose not to be around them until you get in a better place. There is a lot to admire in the lives of others that can cause you to judge or criticize where you are in life. You should never compare yourself to others because you don’t know what they have gone through to get where they are at now. Honestly, you don’t know the full story of where they are currently. Things might look a certain way, but behind closed doors you never really know what the real deal is. Don’t always believe perfectly posted positive and happy images, they are deceiving. Feel no need to compete or compare yourself to others. The only one you need to compete with is yourself. Being grateful is so hard when you are doubting yourself, your worth and place in the world. However, one way to catapult yourself out of that pit is to start being grateful that everyday is a new opportunity for you to be productive, giving and genuine. Everyday is an opportunity to discover more of who you are and how you can contribute to the world around you. You can be thankful that you don’t have a crippling disability that you have to overcome or be grateful that you are here to be a support to your family. You can be grateful that you have another opportunity to discover or re-invent yourself. Sometimes the things that cause self-doubt are the things that you have tried over and over again without success. Sadly, this cycle reinforces something negative in you that perpetuates the feeling of self doubt. 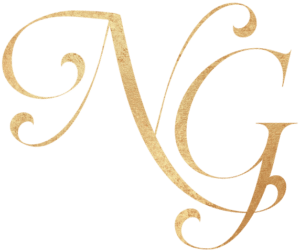 Good news is at least you know you are persistent! There are times that you need to walk away from something that you have given your best to with no success. That thing you have been trying and it’s just not working. Walking away is not necessarily a failure, but actually making room for something better and more successful for you. Be gentle with yourself while being consistent in the growth process. Remember, you are not alone and all of us face this from time to time. This can be overcome and you will overcome it.